"For about a week he was calling me and was deadly serious about it. Finally I said, 'Well you made my life hell, so I lived it and now I deserve it'." 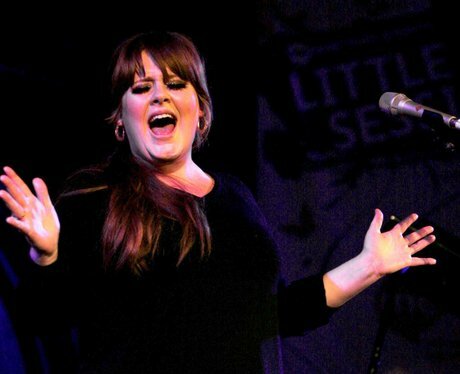 Adele reveals how her ex tried to get royalties for inspiring her 2008 debut '19'. Does Adele's ex deserve royalties? Have your say below.